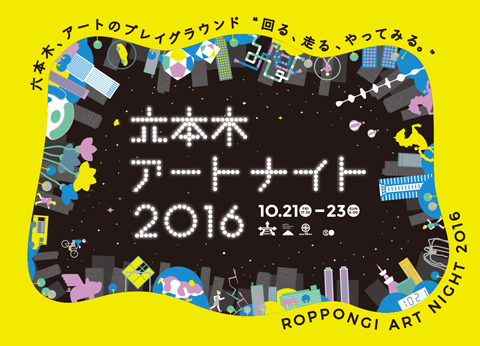 TokyoDex is super-psyched to be curating this year's ROPPONGI ART NIGHT CAFE, Supported by Seibu & Sogo. The theme for the opening party will be “Onkochishin” a Japanese saying that describes the concept of reexamining the past to create something new. This is the perfect description for the artists we have lined up for the opening party, a mix of both Japanese and foreign artists who have combined traditional Japanese arts with contemporary expressions to find something truly unique. 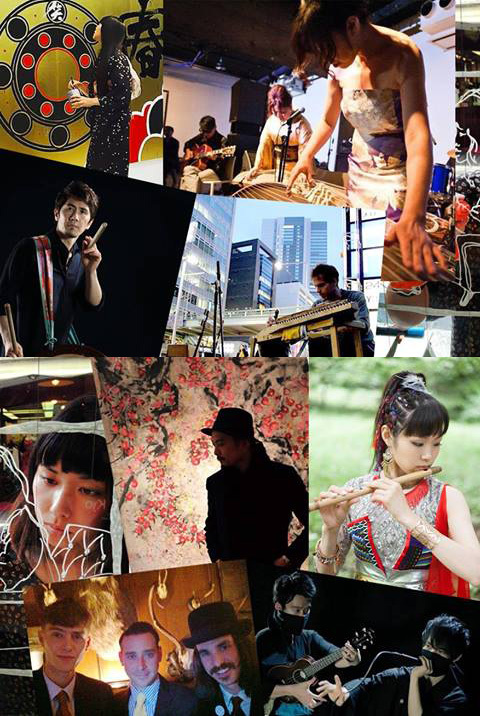 * DJ sets by Okawari Kyodai from Showa Kayo Night at beginning, end and between sets.